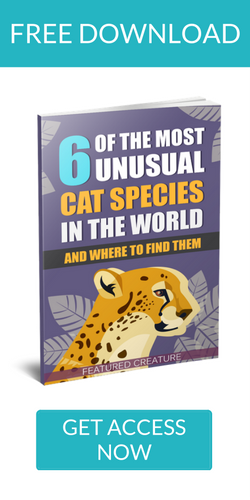 Do you have an animal that deserves to be highlighted on Featured Creature? Think your snake needs the spotlight? Your extra scruffy puppy needs the stage? We want to know about them! If chosen, your animal will be featured on our social media (over 3 million+ views/month) and on the website. By sending your photos or movie links you are agreeing to the terms and conditions*. You still own your photo but you’re letting us use it.